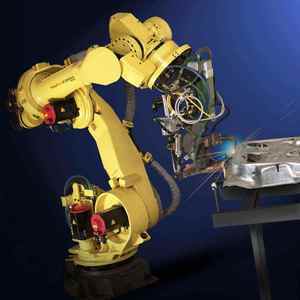 robot welding equipment From small power to high power with Fiber lasers, Disc lasers, Dioded lasers. If you plan to choose the cheapest laser welding machines ,maybe the quality can't be guaranteed. The quality is the most important factors should be considered first before choosing a laser welding machine. 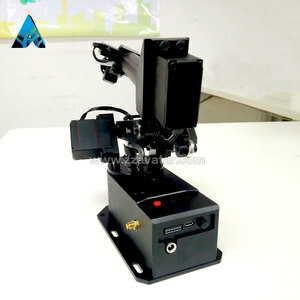 7Bot 6 axis DOF Arduino eductional desktop cnc robot arm Feature 7Bot Arm is a 6-axis desktop robot arm that is able to see, think and learn, it is precise, durable, versatile and intelligent. What 7Bot can do9 See and think: By plugging in a USB camera and using our sample computer vision code, 7Bot can see and think Learn: Teach it like a child by holding its hand, and it will replay precisely Versatile: 7Bot can play music, play chess. versatile Developing method Program with Arduino IDE (Arduino library and examples are offered) Through communication protocol learn and replay; 7Bot controlling software (work on windows, Mac OSX or Linux) Technical Spec. 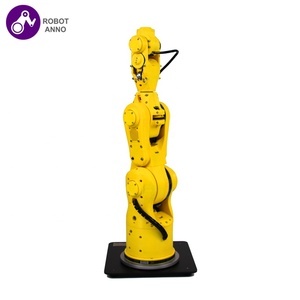 5 power and force limiting) safety requirements and compliant with most all specifications for collaborative robot operation. 2. Power and force limiting design brings robot to a protective stop if limits are exceeded or a collision is detected. 3. 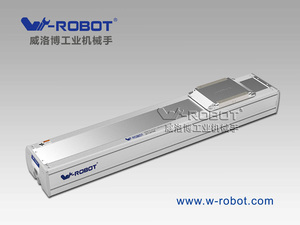 This research robot platform is used widely around the world in corporate research labs and for academic robotics research. 2.Novel design interactive dancing remote control robot toy with movable arm. Selling point: 1.The flexible arms make the control robot more realistic. 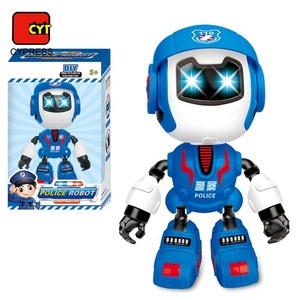 2.This is the best robot companion for your kids. 7.Additional arm is available for the removal of parts from stake molds. If export to european countries,the wooden box will be fumigated. If export to european countries,the wooden box will be fumigated. 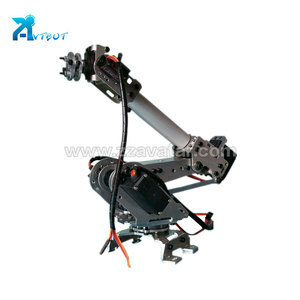 Alibaba.com offers 1,846 educational robotic arm products. About 59% of these are manipulator, 19% are toy robots, and 6% are educational equipment. 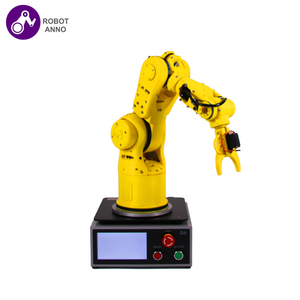 A wide variety of educational robotic arm options are available to you, such as free samples, paid samples. 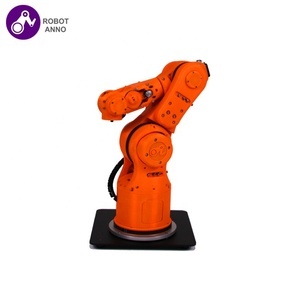 There are 1,843 educational robotic arm suppliers, mainly located in Asia. The top supplying countries are China (Mainland), Hong Kong, and India, which supply 98%, 1%, and 1% of educational robotic arm respectively. Educational robotic arm products are most popular in Mid East, North America, and Eastern Europe. You can ensure product safety by selecting from certified suppliers, including 768 with ISO9001, 114 with Other, and 33 with BSCI certification.